Waaaaay back when the NES came out, Nintendo had big plans for the thing. If you ever read the history of Nintendo you learn that they really wanted the NES to be a sort of home hub where people could get online, do shopping and order food. Seriously, the NES was really forward thinking, and if things had developed differently it would have been a lot more like, well, the current Wii in Japan. As of now Japanese Wii owners can use their Wiis to play games, read the news, find out the weather, shop online, watch TV and, brand new to the experience come Spring, order food. The “Food Delivery Channel” will allow the Japanese to order food to their homes through Demae-can.com, which seems to offer every food ever created mailed to your door. In case you can’t eat without mood music, the channel will also play music that is appropriate with your food selection. For those who hate decision making, there is a random option that will select what to eat for you. 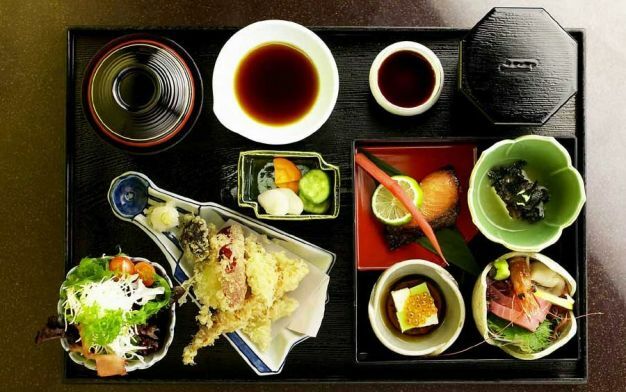 Food should arrive within 30 minutes — or never if you live outside of Japan.